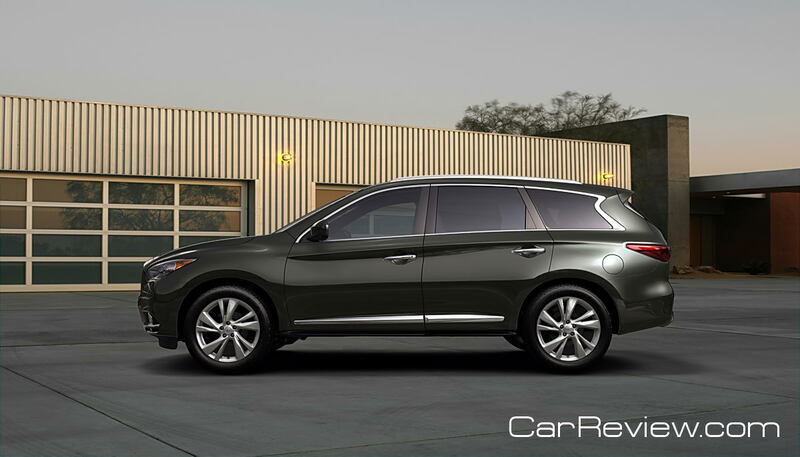 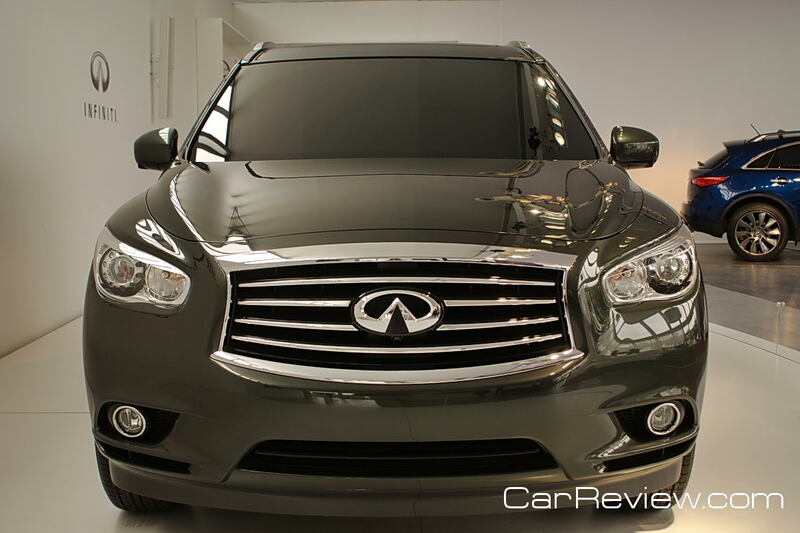 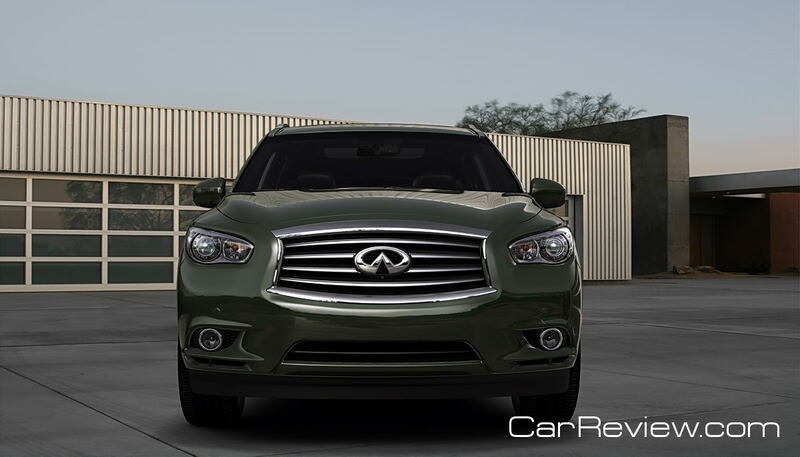 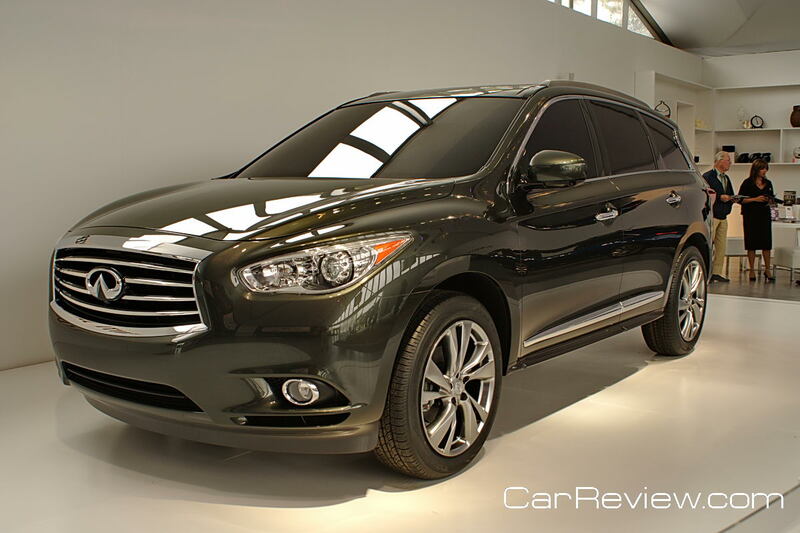 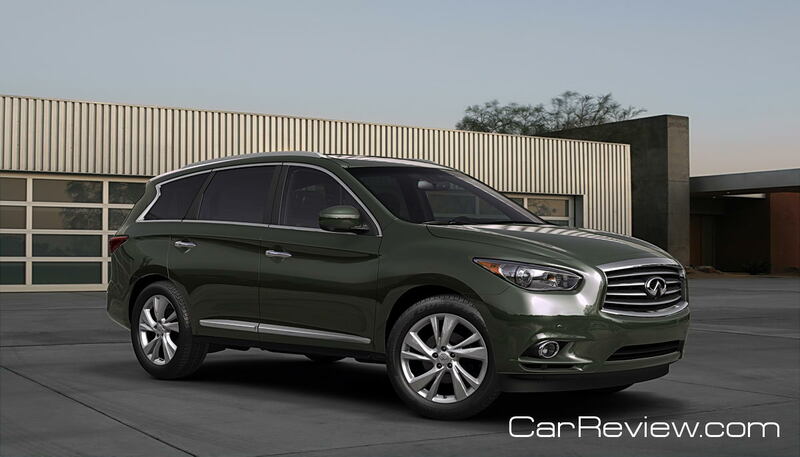 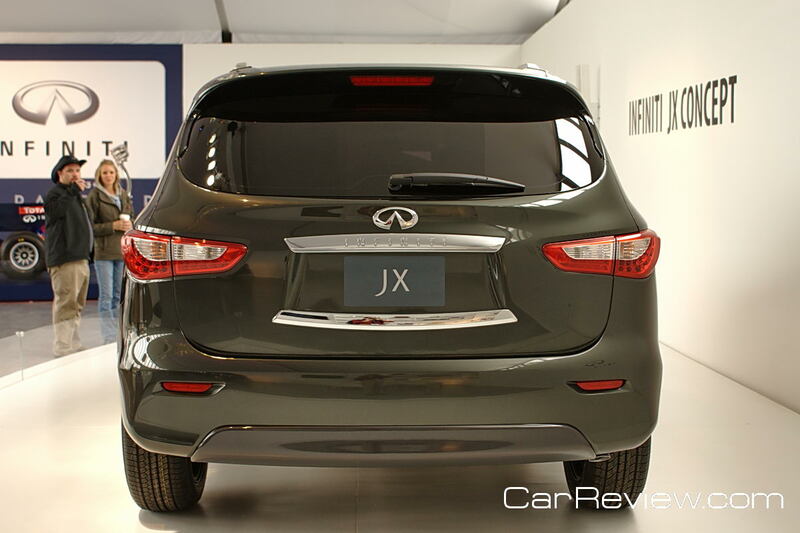 Infiniti used the 2011 Pebble Beach Concours d’Elegance event to premier their 7-passenger, luxury crossover concept, the Infiniti JX Concept. 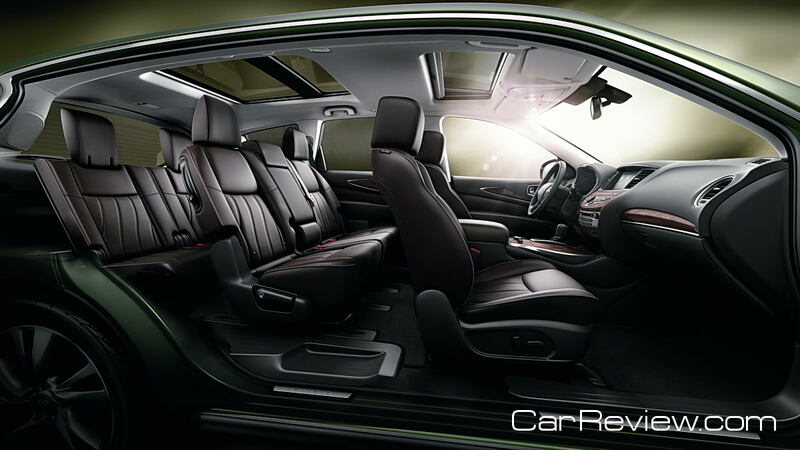 The JX Concept is designed to excel in three areas – interior flexibility and roominess, safety, and innovative luxury features. 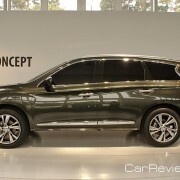 The JX Concept was unveiled by Senior Vice President and Chief Creative Officer Shiro Nakamura prior to its display throughout the weekend’s activities at the famed Lodge at Pebble Beach. 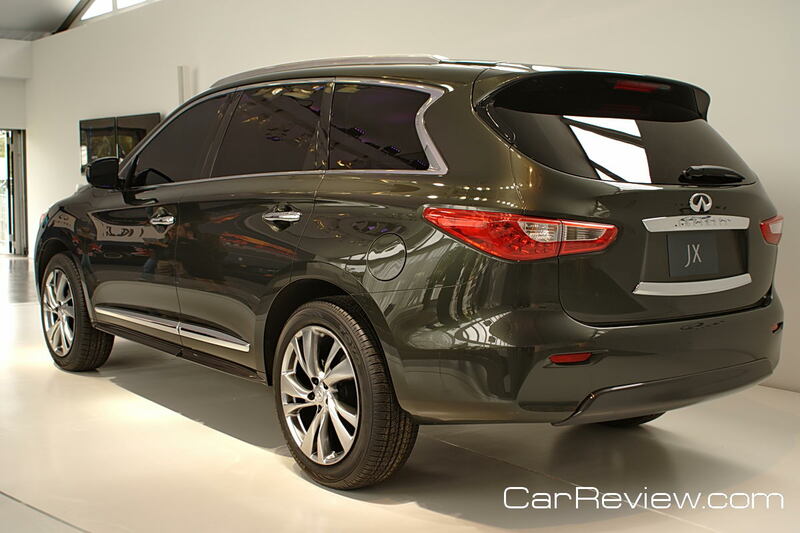 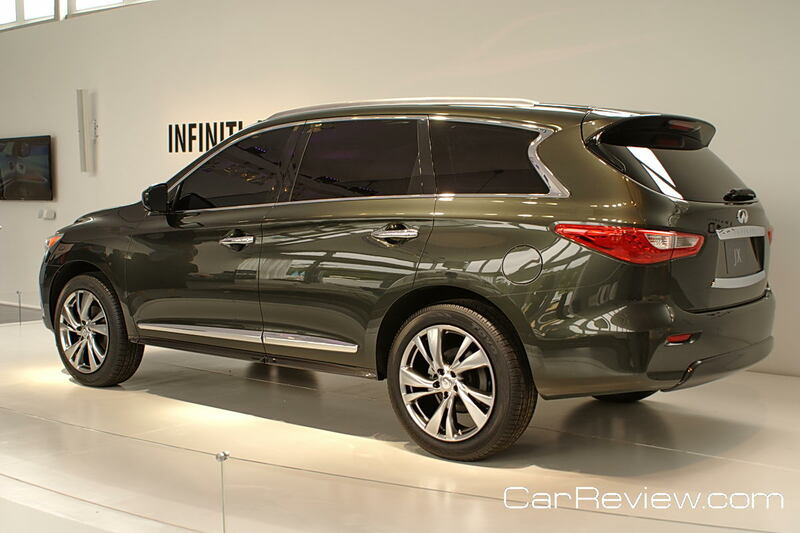 The interior, for example, the production Infiniti JX will offer what is expected to be class-leading roominess, along with a 2nd row seat design that tilts and slides forward providing exceptionally easy 3rd row access. 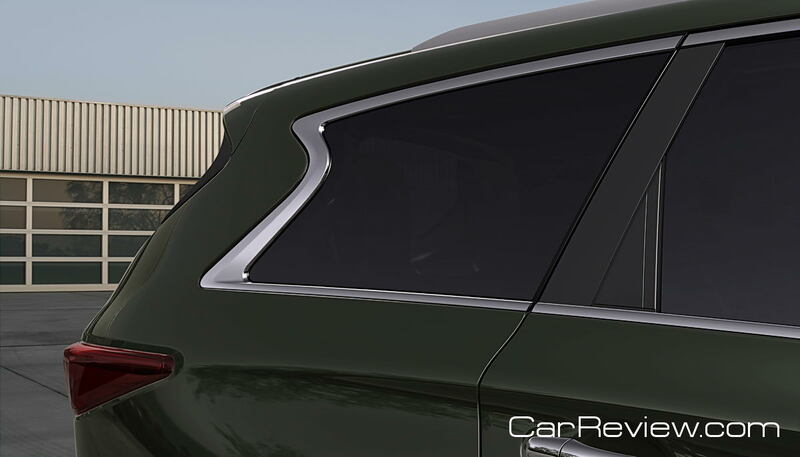 An example of an innovative safety feature is the Backup Collision Intervention that helps the driver detect crossing objects behind the vehicle and, if necessary, engage the brakes to help avoid a collision when the transmission is engaged in reverse. 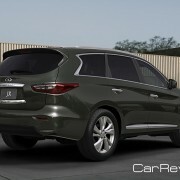 The Infiniti JX will also offer technologies designed to make owners lives a bit easier and more efficient, such as a 14-speaker Bose® Studio Surround® sound system with Waveguide bass technology and an advanced Infiniti Connection Telematics system that can automatically synchronize with the owner’s calendar and provide navigation guidance to appointments. 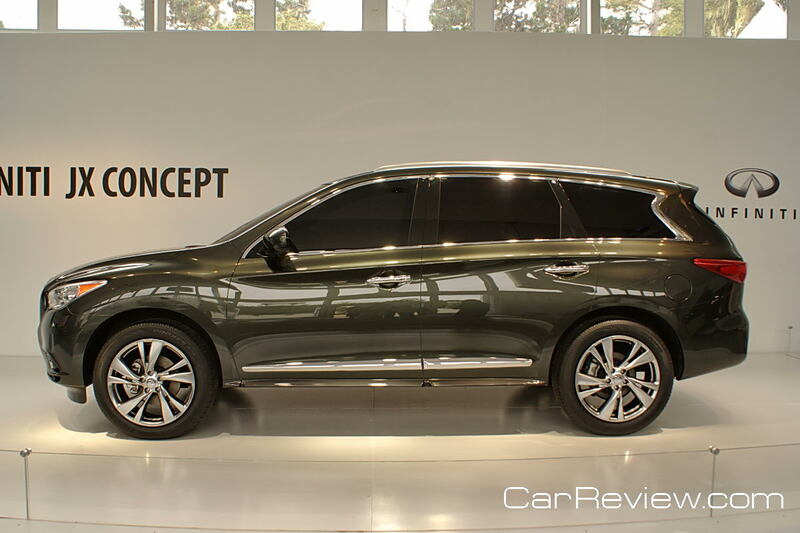 It will also feature the Infiniti Personal Assistant, Infiniti’s new personal concierge service with 24-hour access to a live team of professional assistants. 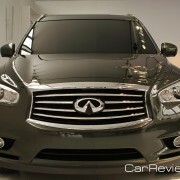 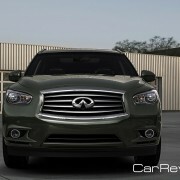 The Infiniti Personal Assistant benefit is now offered free-of-charge with every 2012 Infiniti vehicle purchase. 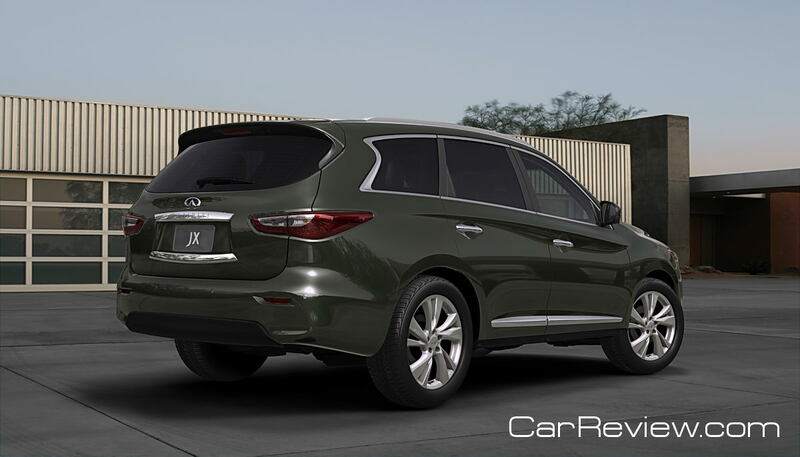 Drivetrain for the JX comes in the form of a powerful V6 engine mated to a CVT (continously variable transmission) with all-wheel drive and front-wheel drive models. 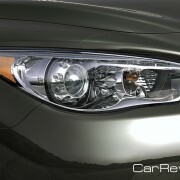 More details regarding the drivetrain and other systems will be revealed at the Los Angeles Auto Show in November 2011. 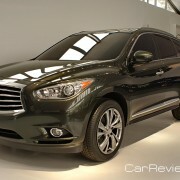 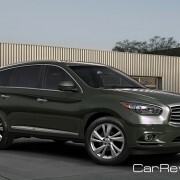 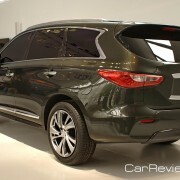 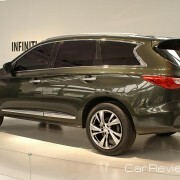 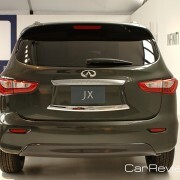 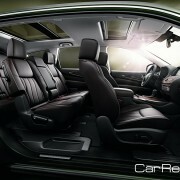 The new JX is scheduled to begin U.S. sales in spring 2012. 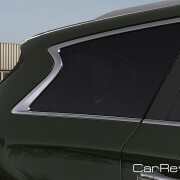 Crash Proof Cars that Talk to Each Other? 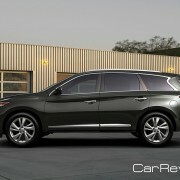 Believe It! 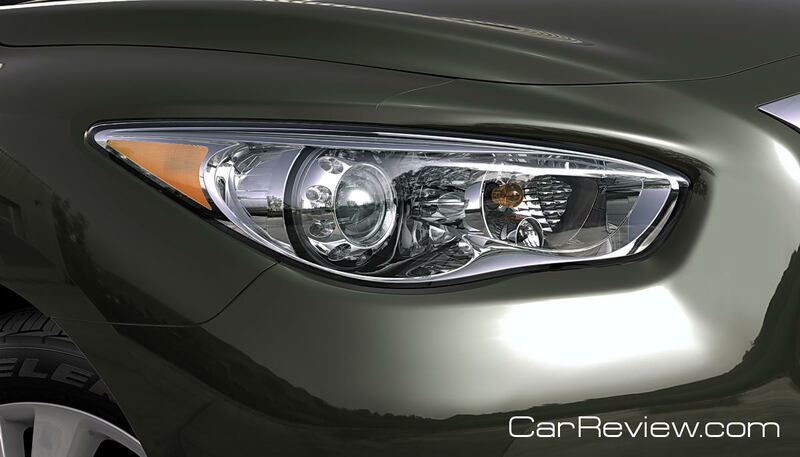 Fiat &amp; Chrysler: A Match or a Mistake?